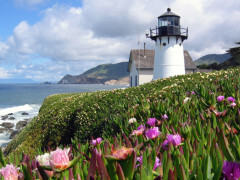 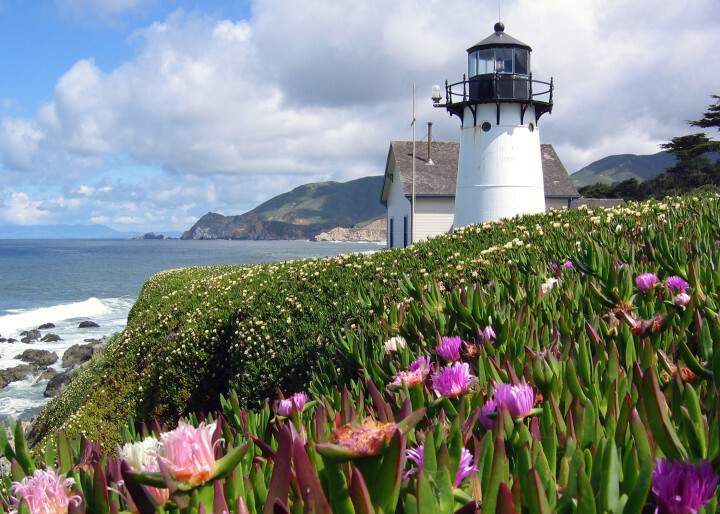 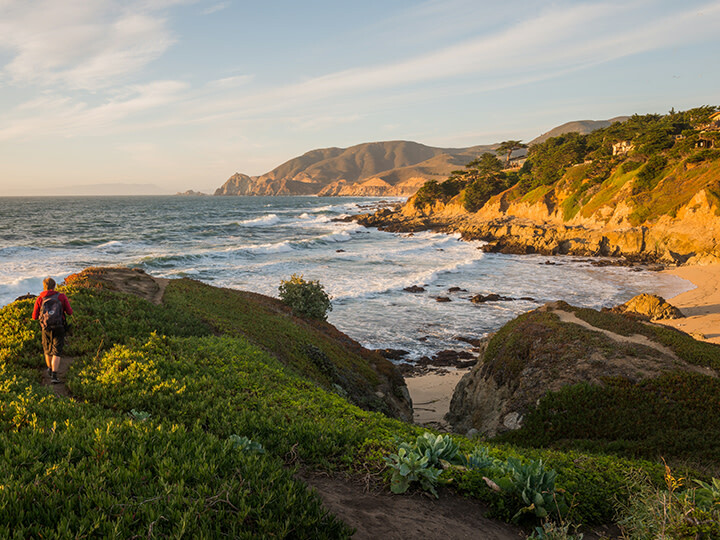 Point Montara Lighthouse is situated on the rugged California coast, 25 miles south of San Francisco. 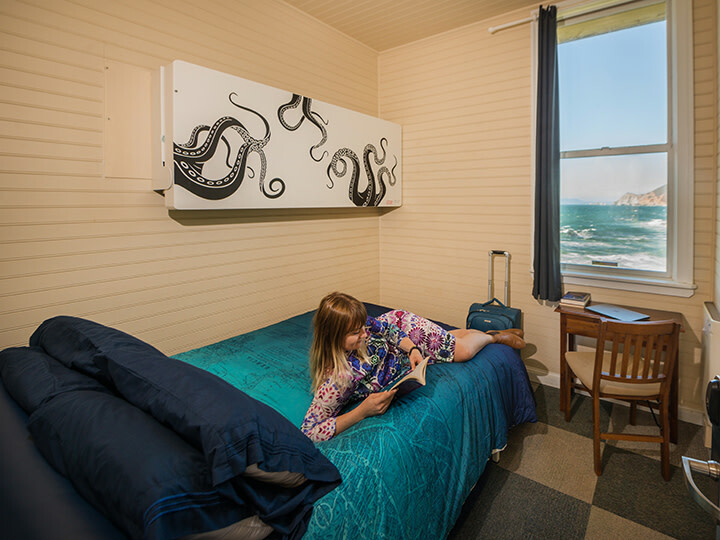 A historic 1875 fog signal station and lighthouse have been preserved and restored into a hostel. 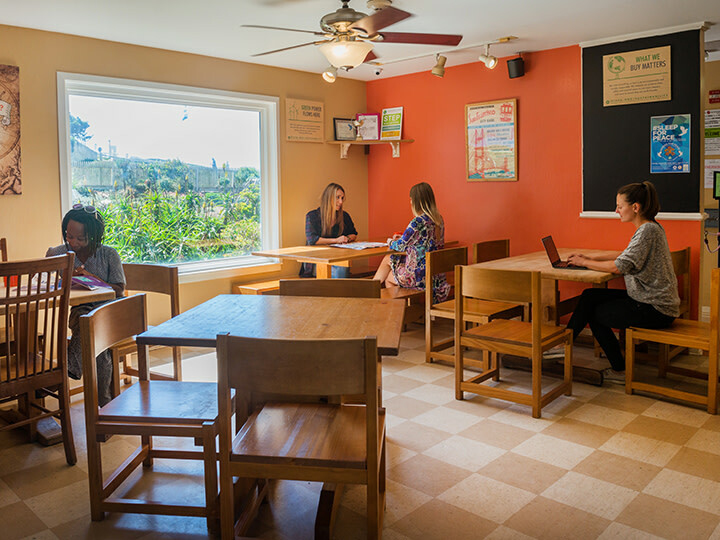 Guests are accommodated in both shared and private rooms. 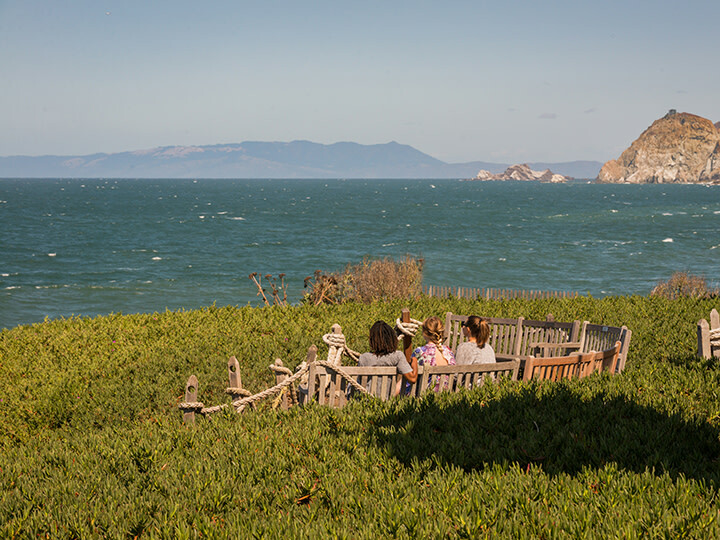 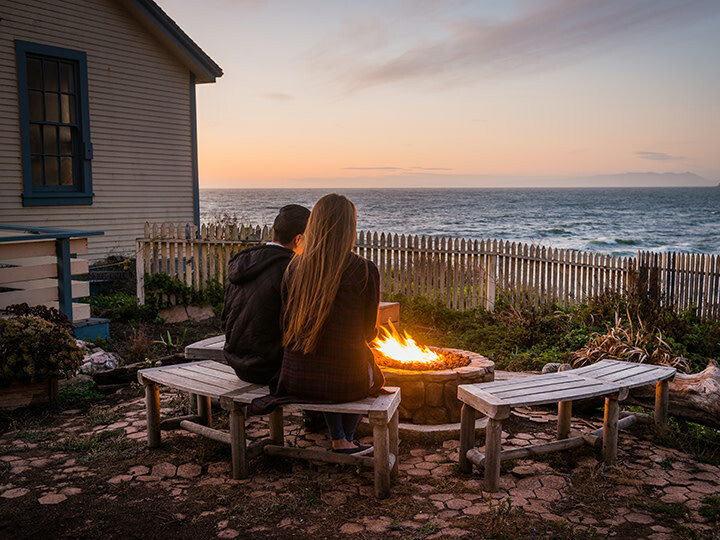 Enjoy cosy lounges, a secluded beach cove with tide pools, and landscaped native plant gardens. 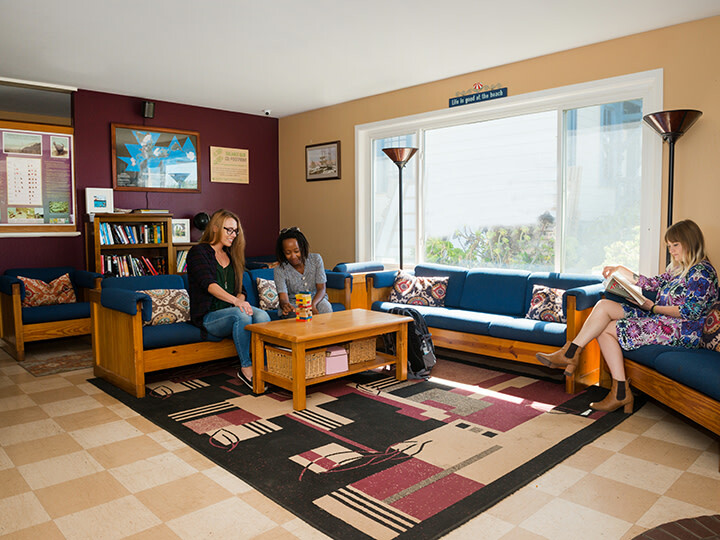 Amenities include DSL Internet and free Wi-Fi, on-site laundry, free parking, and an espresso bar. 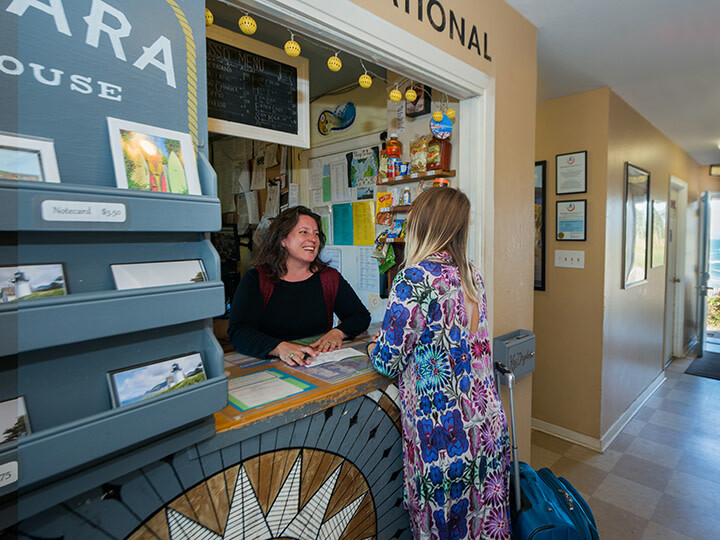 In addition, you can rest assured that your travel footprint will be minimized, as the hostel is a certified green business.